Photo by Emma Frances Logan on Unsplash. At the novel’s start it’s 2007 and Jodi has served 18 years of a life sentence. Let off on parole, she boards the bus. She has just a few days to head back to her hometown in West Virginia to check in with her parole officer but there was something she was in the middle of at the time she was incarcerated that she needs to finish. Her deceased lover’s baby brother, Ricky, needs to be rescued from his abusive home. She was 17 then, is 35 now, and the loss of life, and love, and time must be worth something. Her journey further south is ripe with the deadline of her parole appointment and the precariousness of her freedom. She feels this instability every moment: when she takes her first drink, drives without a license, or when she falls for the beautiful hot mess Miranda, around whom you can imagine “Black Velvet” crooning on loop. This could seem like a linear story but this is not a linear novel: weaving through both Jodi’s history and Miranda’s, alternating between the 80s and 2007. Mesha Maren isn’t satisfied with simple characterizations, story lines, histories or predictable conflicts, and no part of her characters’ histories are left untouched. It’s this ability to weave a story through time, to balance history with forward motion that makes Maren not just a compelling storyteller but a master of suspense without any of the gimmicks. The novel is told in exquisite prose that is suffused with an equally exquisite ache. These are the kind of sentences that warm the horizon like the halo of the Appalachians in the distance. The novel is told in exquisite prose that is suffused with an equally exquisite ache. 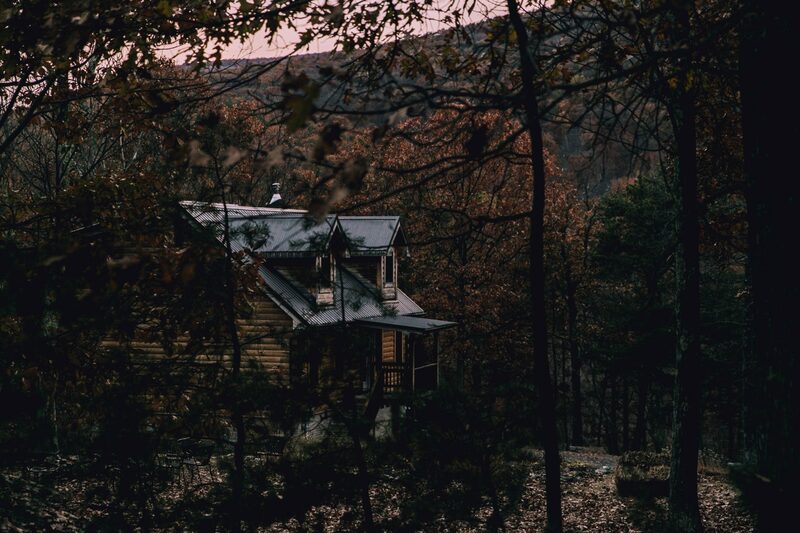 These are the kind of sentences that warm the horizon like the halo of the Appalachians in the distance.Despite Jodie’s desire to disappear into the dream that got her through prison: a cattle outfit and fixing up the old cabin—the more she is yanked out by the reality of the cards in her hand. Despite Jodie’s desire to disappear into the dream that got her through prison: a cattle outfit and fixing up the old cabin—the more she is yanked out by the reality of the cards in her hand.